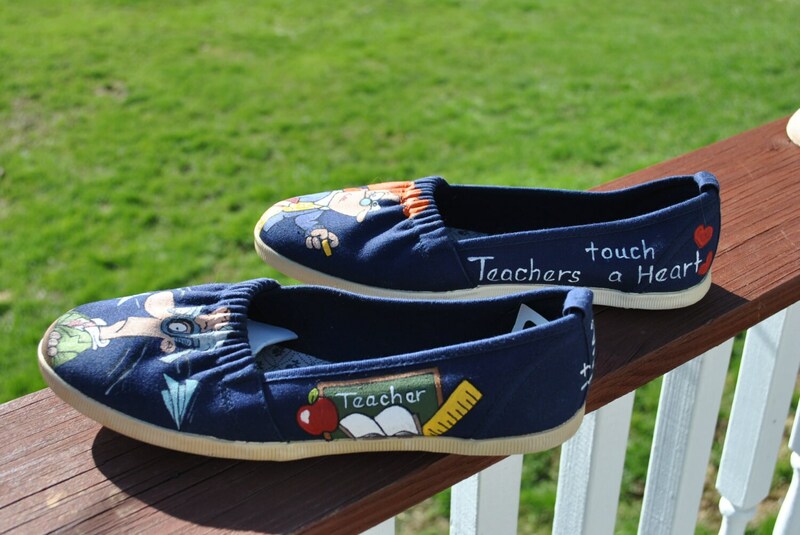 Teachers open a heart. Teachers open a mind. 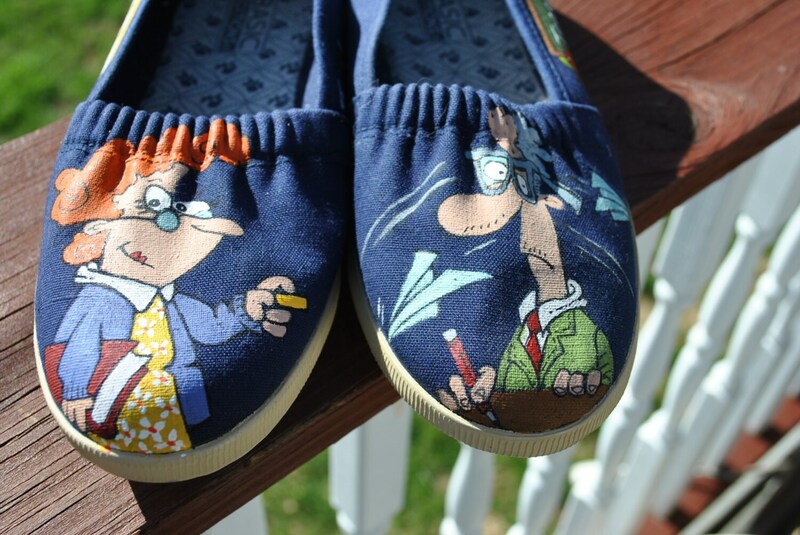 You'll love being a teacher in these shoes. 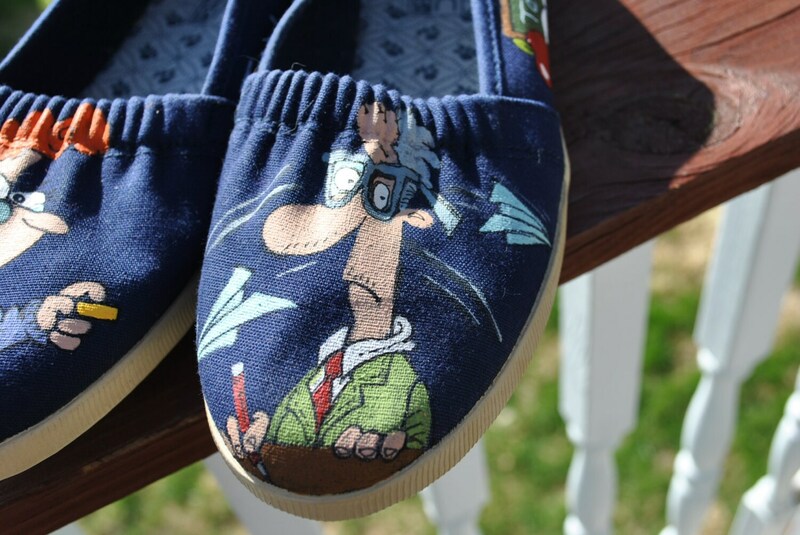 IF YOU WOULD LIKE A PAIR OF CUSTOM HAND PAINTED SHOES JUST EMAIL ME AND WE CAN GET STARTED.